Your numbers will dictate your venue, as not all venues will be suitable for all numbers. 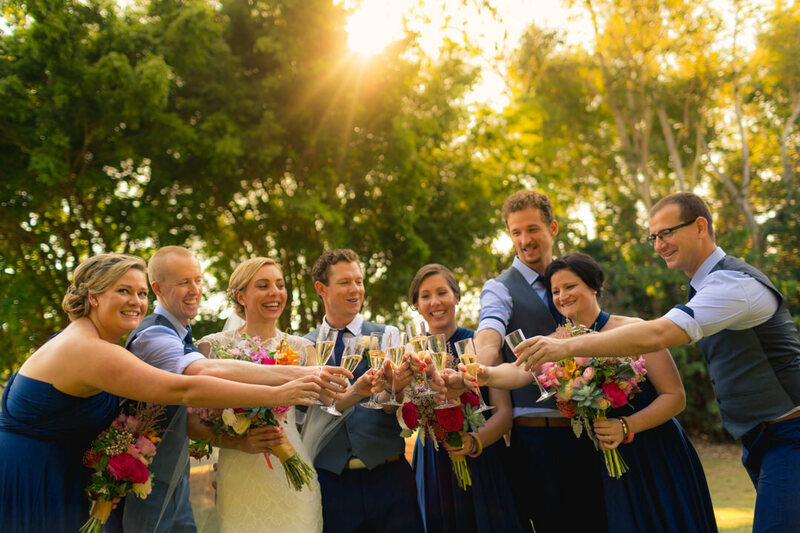 It will also help you narrow down your search - most of our couples find choosing a venue the hardest part as there are so many types to choose from in north Qld! Even though we have a wet and dry season, sometimes we get rain when we don't expect it. Why give yourselves added stress of something you have no control over? 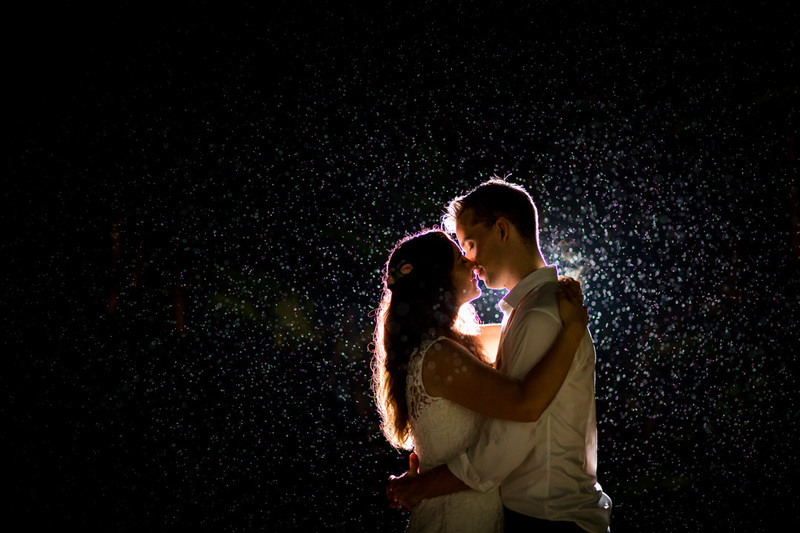 Choose a venue that has a wet weather option and chances are you won't need it. However, don't have one and you know what will happen! 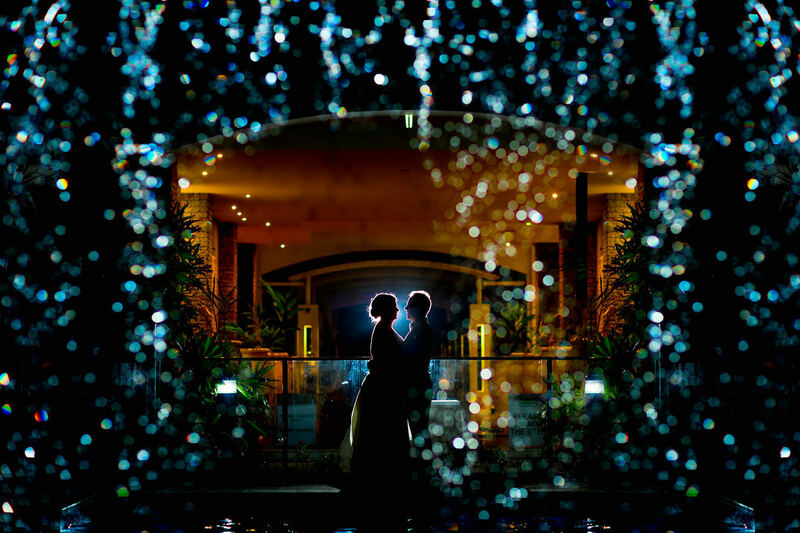 As for your photography, we say rain is just another set of possibilities! 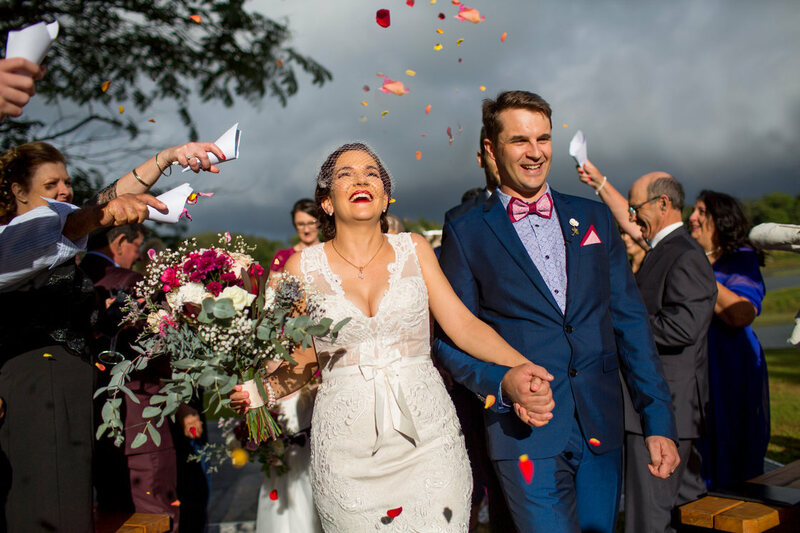 Unless you have a wedding planner, your photographer is the only wedding supplier who will be with you for the entire day! 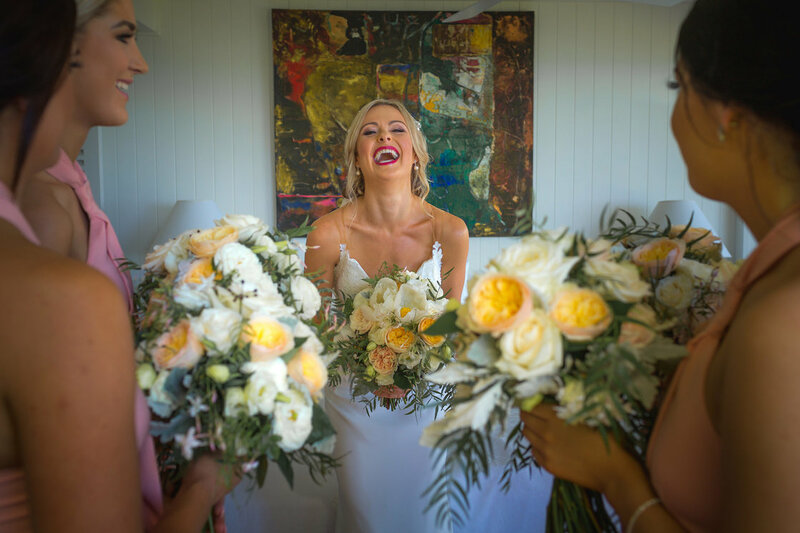 So your day runs smoothly, we will get together with you both, at least 1 month before your wedding day to finalise your schedule and make sure we are working in tune with your other suppliers , so you can just relax and let the day flow! This is a great time to also discuss your requested family and other photos too. Planning a wedding from interstate can be a little daunting. 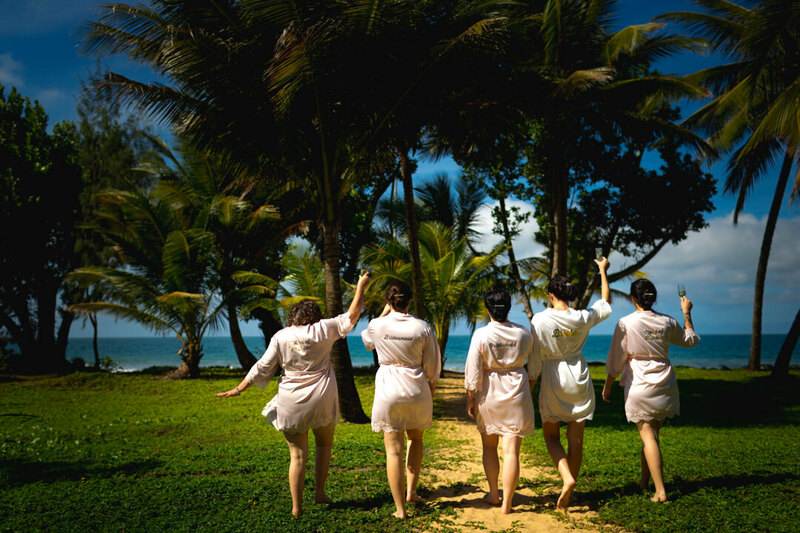 But you have a few options to help ease the pressure of planning your wedding from afar. You can use a wedding planner. You can definitely use ask us for other recommendations. With 10+ years local experience, we are happy to help with recommendations to find a supplier who suits your style. 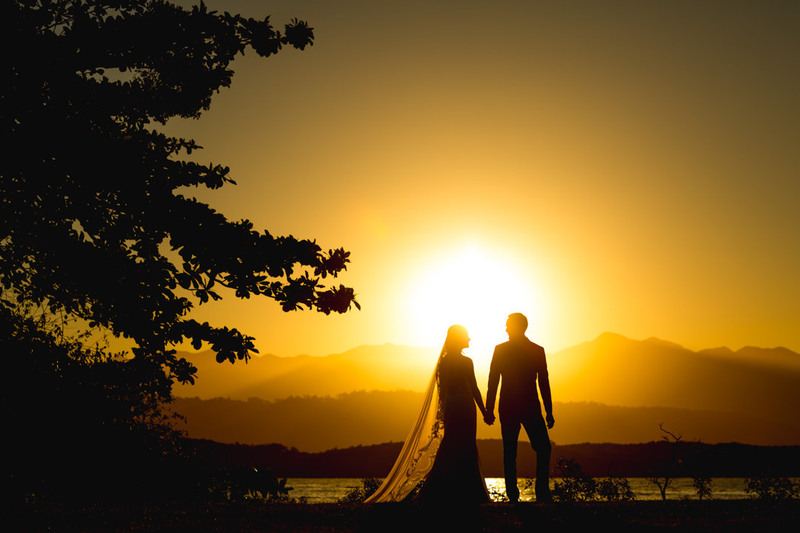 Generally the best time to have your ceremony is 2-3 hours before sunset. This gives you softer, prettier light (no squinty eyes!) 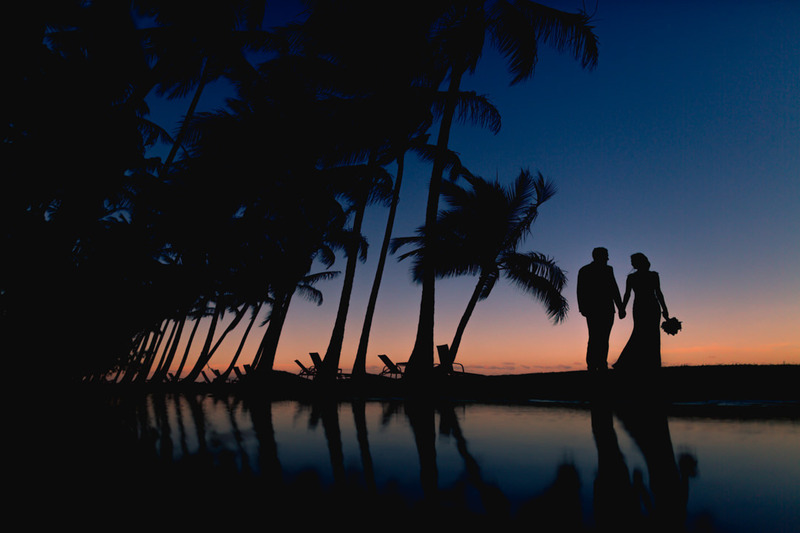 and flows perfectly into the "golden hour" of light, just before sunset, which is just perfect for your post ceremony photo shoot. Sunset is between 6-7 depending on the time of year. Even the most meticulously planned day may hit a snag along the way. 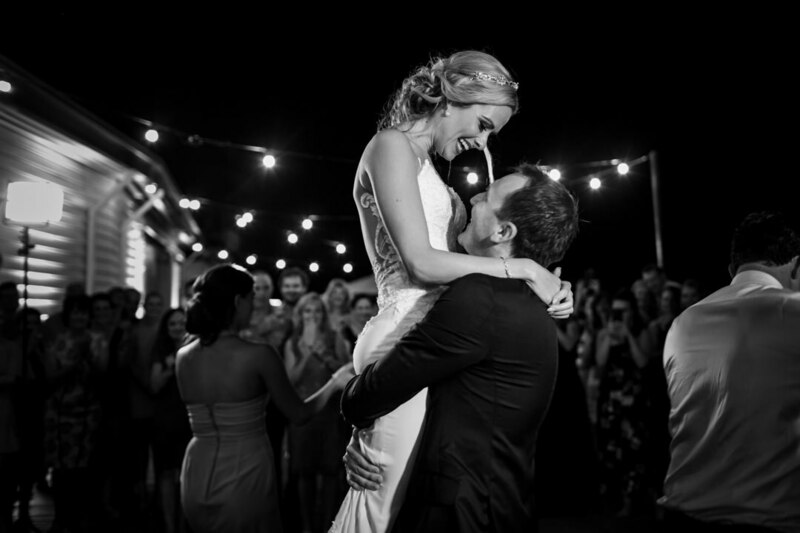 Try to embrace the unexpected on your wedding day. 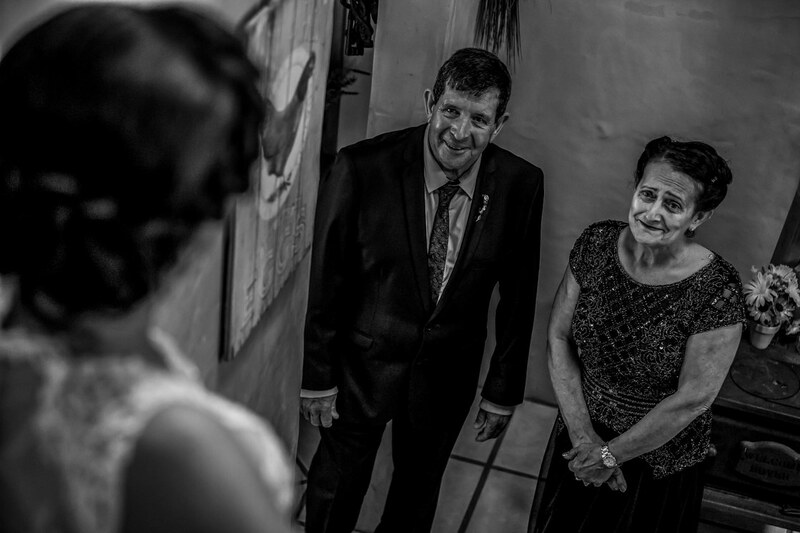 As photographers, the spontaneity of an unplanned event during your wedding day is a good thing! Expression and reactions provide us with some beautiful stories, so let the day unfold as it will and we can record the magic! 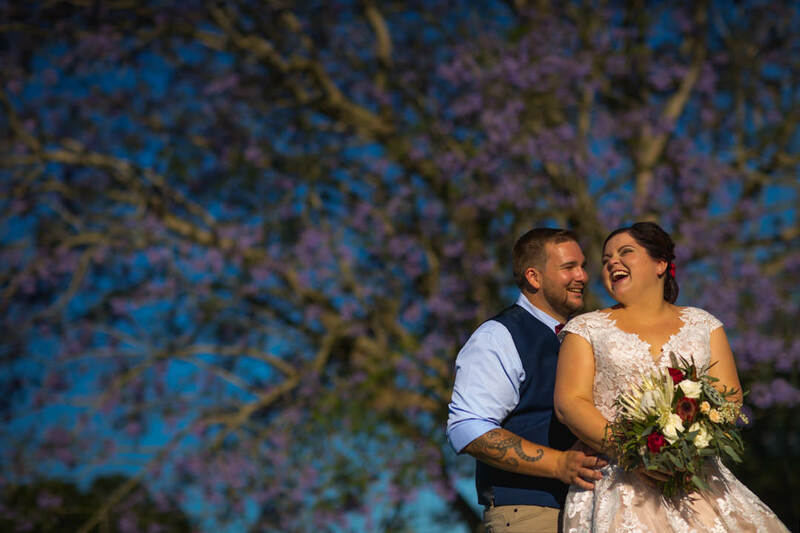 If you're having an outdoor ceremony then lots of lighting is important. 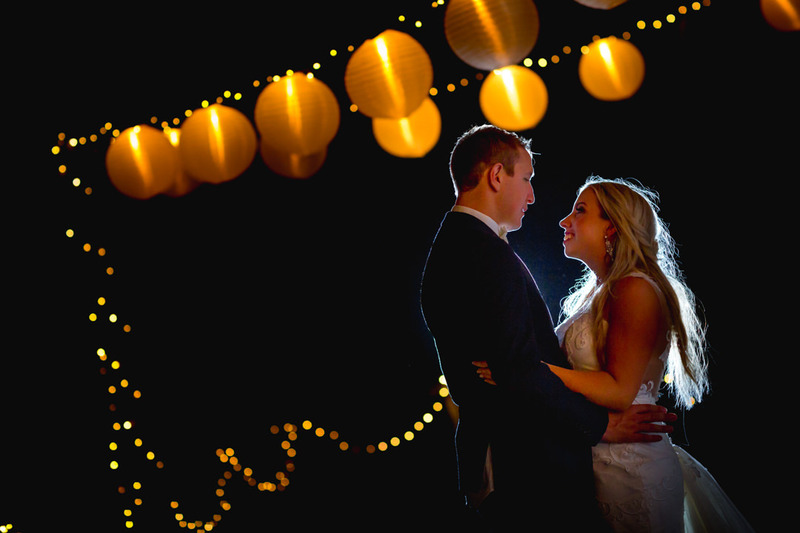 The prettiest lighting is often the simplest, but have as many strands as possible to take advantage of romantic night time photos. Paper lanterns and exposed bulbs are great too. 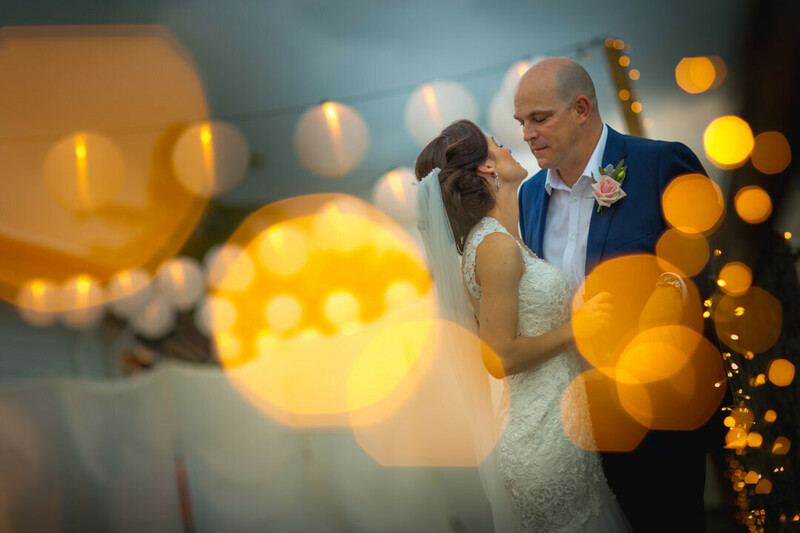 Try and steer away from coloured lights, especially green, red, or blue lighting as even the best photographers cannot prevent your guests having green, red or blue faces in the photos!